Companies around the world need to pay attention to the newest trends. 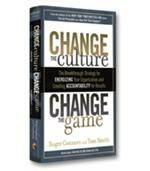 In fact, corporations need a new professional, a Chief Culture Officer. 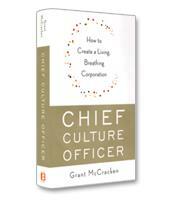 Anthropologist Grant McCracken trains some of the world's biggest companies and consulting firms and argues that hiring a Chief Culture Officer would help detect changes and have a deeper understanding of the waves of culture in America and the world to expand your business. How to market, invent, sell or simply invest in companies that make stuff. 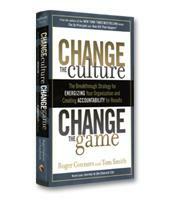 Why companies get blindsided by cultural factors hidden in plain view. Why businesses need to bring cultural expertise into their executive suite. How to run a successful business in the early 21st century.